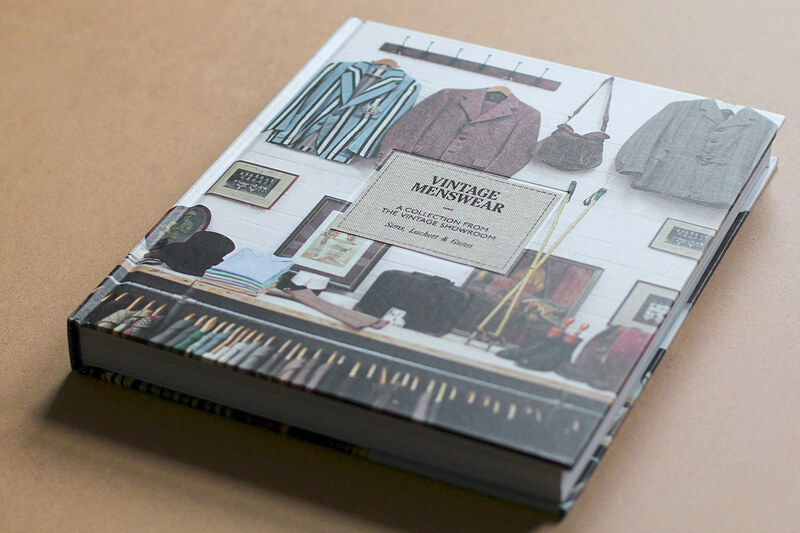 Curated by Douglas Gunn and Roy Luckett, proprietors of Seven Dials’ Vintage Showroom, this book is an essential purchase for any vintage #menswear and outerwear enthusiast. 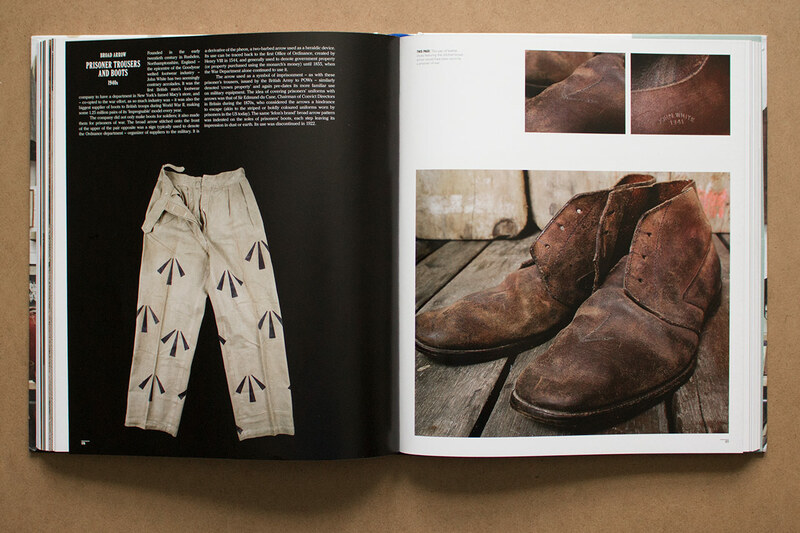 The book collates an impressive collection of early to mid-twentieth century garb divided into three sections: Sports & Leisure, Military, and Workwear. 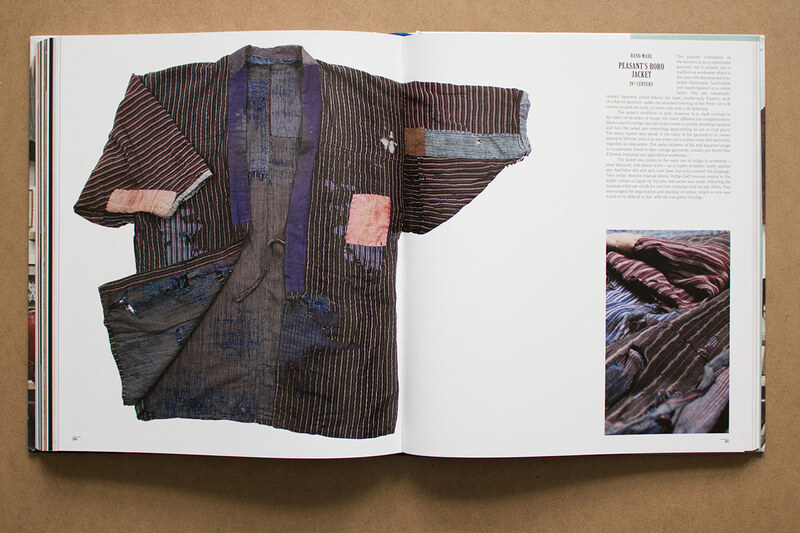 There are some amazing pieces here to peruse and they’re all taken from the authors’ vast archive of vintage garments situated in their Notting Hill and Covent Garden showrooms. The pair started the Vintage Showroom in 2007 and it now provides an indispensable resource for fashion designers, stylists, and other creative teams. 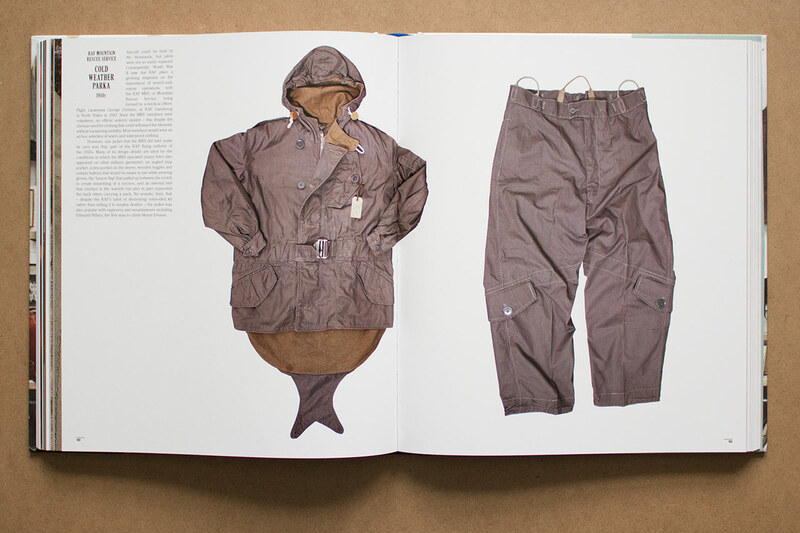 Any Cabourn enthusiasts will spot many garments here referenced by Nigel (some faithfully reproduced). 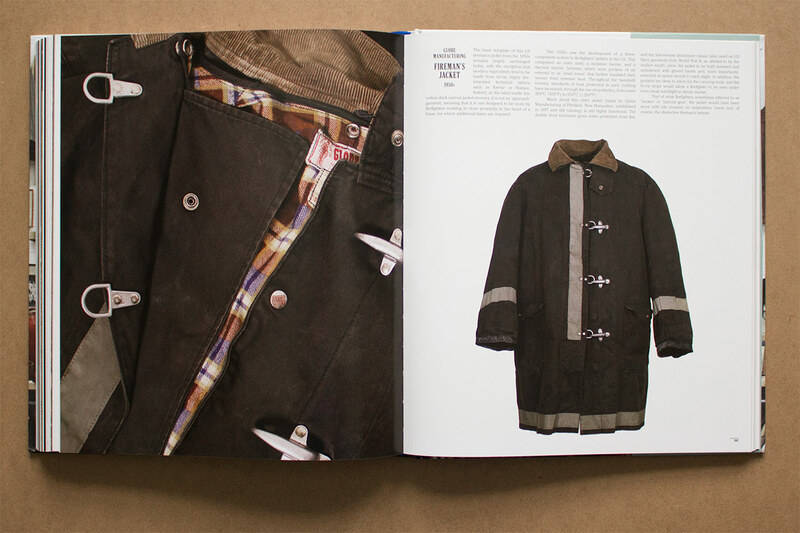 Snow smocks, RAF Parkas, and Fireman coats are all here and even the inspiration behind Nigel’s Viberg ‘Arrow’ boots gets a fascinating spread which details the meaning of the arrow (an icon used to denote ‘Government Property’). 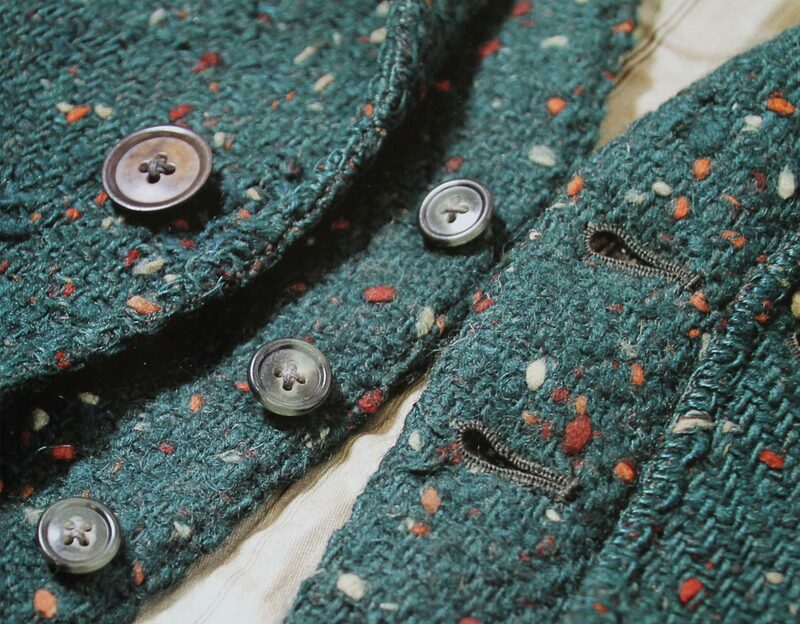 Handmade Peasant’s Boro Jacket. I particularly liked this as it reminded me of the kind of fabric Post O’alls often use. 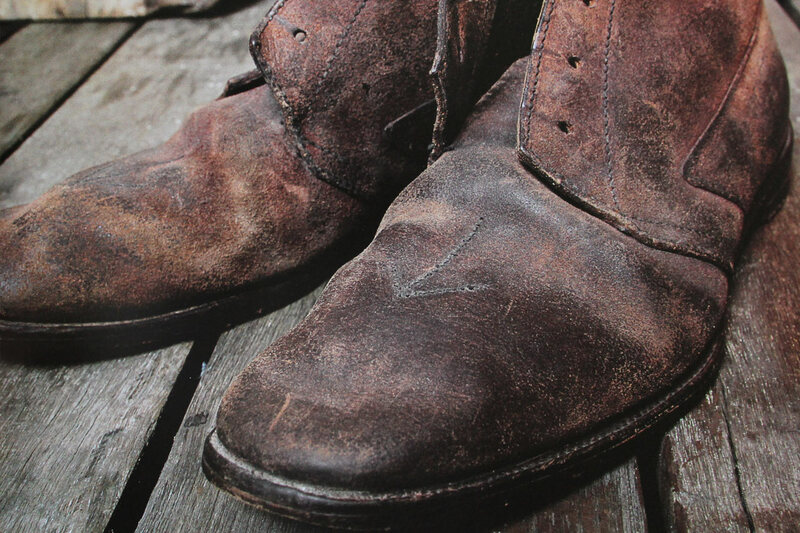 Every item featured is outlined and detailed and most feature a brief historical background and raison d’être. It’s the visual reference that’s the main draw though. 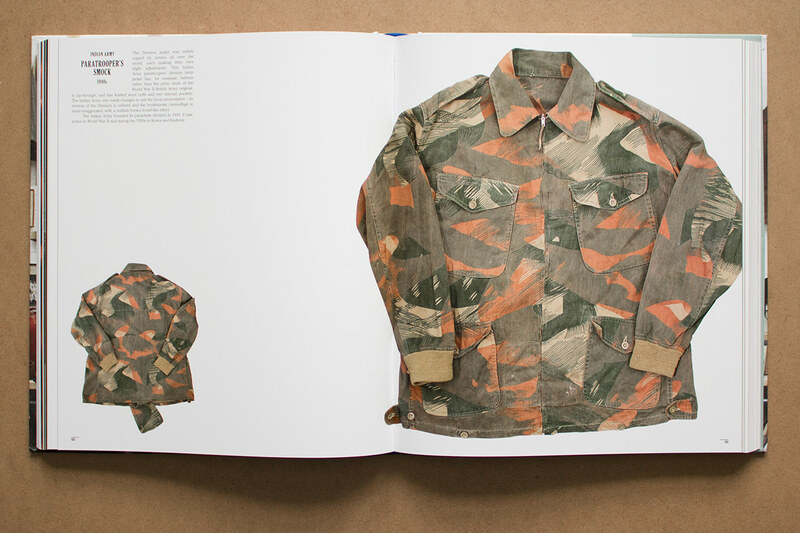 Every garment is lovingly documented with nice large imagery to pore over and examine. A highly recommended read. 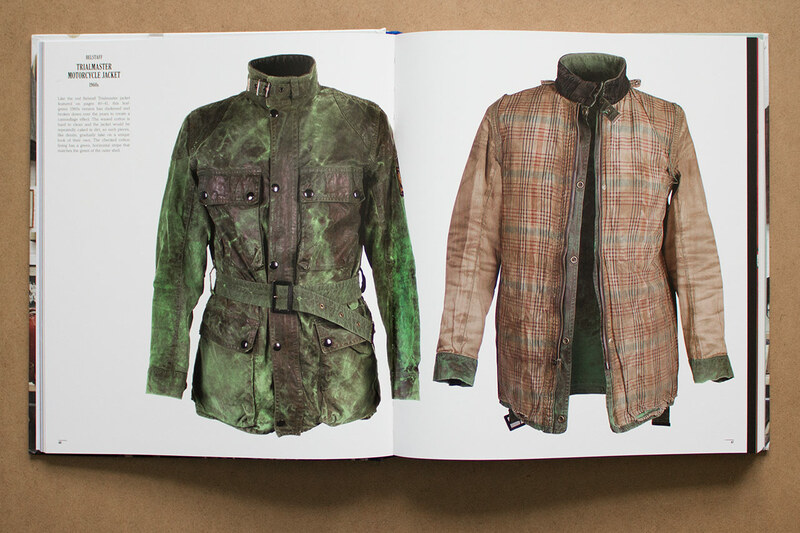 This entry was posted in Books, Clothing and tagged Section Sewn, Vintage Menswear. Bookmark the permalink.